A little known trick has been tweeted about by an iOS Developer. Basically by repeatedly tapping one of the software buttons in one of Apples stock apps iOS will clear down its app cache. Which is believed to improve overall performance of iOS devices. To perform this “trick” launch the App Store, and tap on the featured star button 10 times in quick succession. If you’ve successfully activated the clear down, the AppStore screen will appear to reload, thus indicating the cache has been cleared. This is also said to resolve issues with app downloads stuck in a limbo state. If you love your iPhone and your Apps so much so that your iPhones pages are crammed full with many apps, you’ll know how painful it can be searching all those icons for that app you’re after. Sure you can use Spotlight to quickly search and launch your app, but if it’s a collection of apps you launch all the time check out LaunchCode. Using LaunchCode you can launch Apps from iOS Notification Centre, or by drawing predefined custom symbols inside the launch pad of the app. The ultimate goal of LaunchCode Shortcut Center is for users to use their iPhone as an extension of themselves and not as the focal point of their attention. They will be able to complete tasks, call contacts, listen to their favorite radio station, and even open Maps with directions to their home all without looking at their phone. Muscle memory will take over. All that is required is for one to draw their symbol on the screen and the phone will obey their command. With the ease of this user interface, this is the only app iPhone users will ever need in their iPhone dock. Unlike other productivity apps, LaunchCode injects the human interface into the iPhone. Humans communicate nonverbally in ways such as with gestures, letters and symbols, and now can communicate with an iPhone the same way. Intelligent Apps plans to release two versions of LaunchCode. 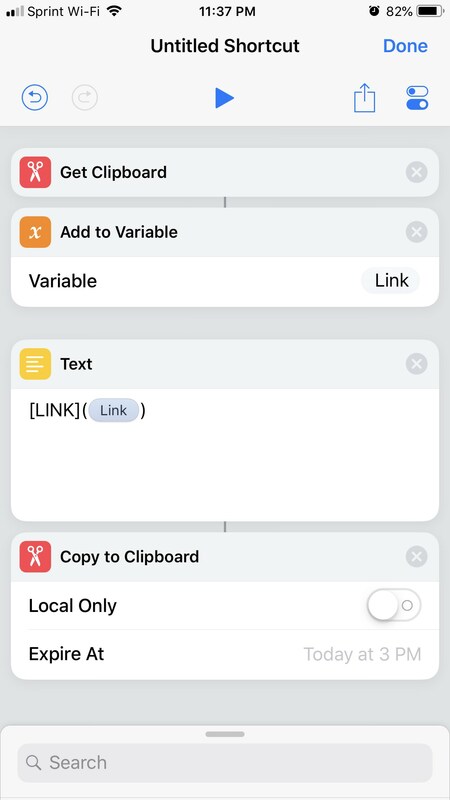 A free version which users can program with up to 5 app shortcuts and 5 action shortcuts and a paid version with which users can program unlimited app shortcuts and action shortcuts. For more LaunchCode information, including more features, screenshots and videos, check out the official LaunchCode website. Full version is available for £2.99 while the lite version is available for Free. Both apps are available worldwide exclusively through the App Store in the Productivity category.